Past races are listed at the bottom. 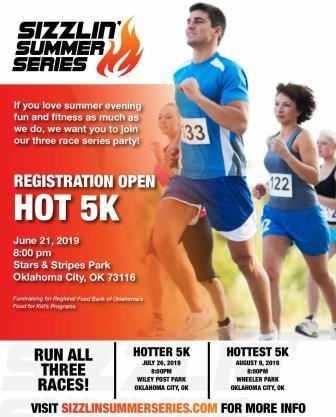 The Race Series is a friendly competition of selected races primarily in the Oklahoma City metro area, where members compete and volunteer in the races in a calendar year earning points and standing among their peers within their age groups. 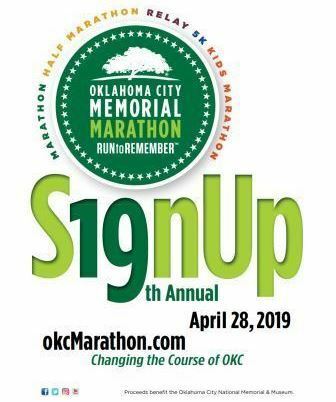 To contend in the Race Series, you must be a current member of the Oklahoma City Running Club and sign up for the 2019 Race Series before July 1, 2019. 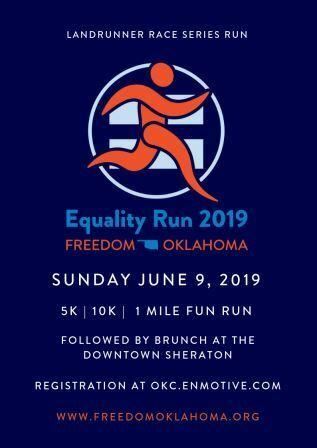 Note: You still have to register and pay for each individual event. **Access our Events Calendar or contact the race director for actual dates & times of Series Races. Easter Egg hunts, inflatables and food trucks at 10:00 am! 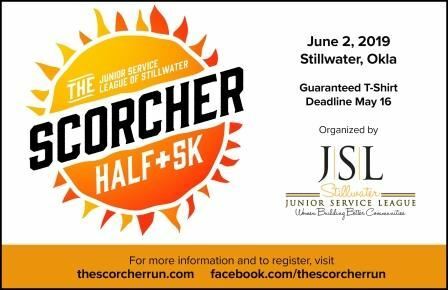 Landrunner Expo Booth Volunteers Wanted!!! Food, Fun and Resource Fair! 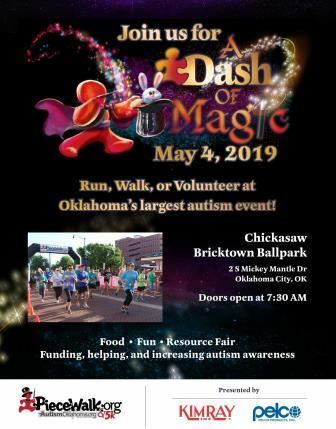 100% of the money goes to Oklahoma autism programs! Landrunner members that sign up using the Landrunner discount code by February 1st will be put into a drawing for a $50 Visa gift card (winner to be drawn at the Landrunners banquet on February 2nd). 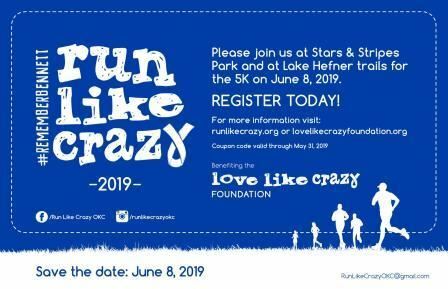 OH WAIT that is not it, did you know that ALL registered 5K participants are also put into a drawing for 2 round trip Southwest Airlines tickets? (winner to be draw on April 2nd). Sat, December 07, 2013 NorthCare Reindeer Run 5K & 10K* Cancelled due to winter storm!